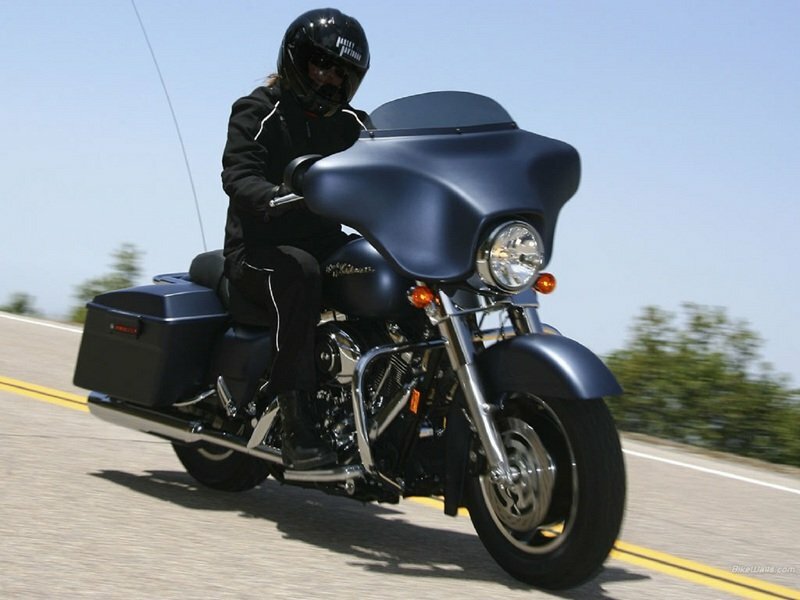 The Harley Davidson Touring Street Glide was inspired by the streets. 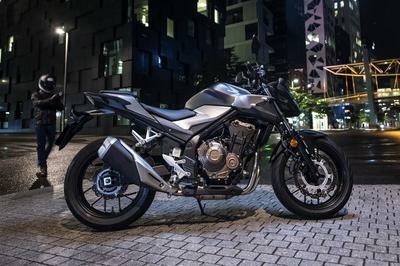 Its chassis is based on a rigid backbone frame and a stout swingarm, both carefully forged to be able to cope with the demands of long haul touring. 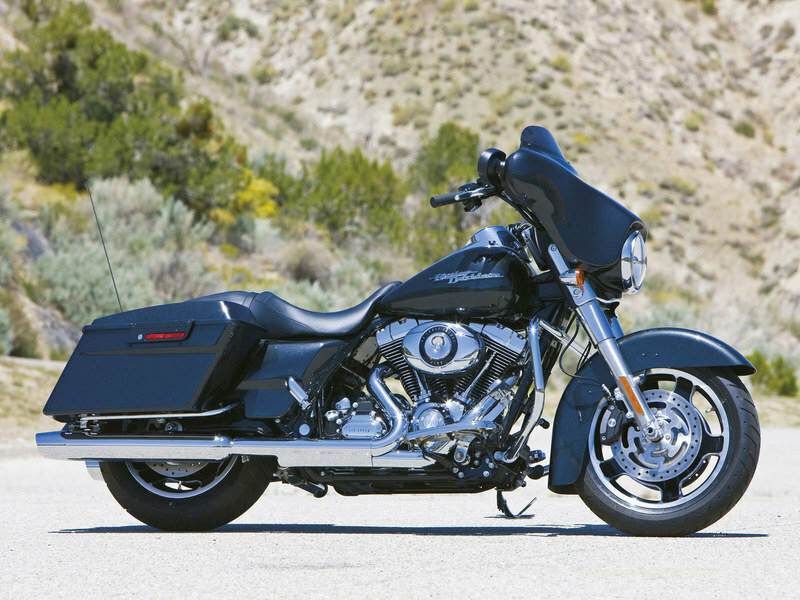 The Harley-Davidson Touring FLHX Street Glide is powered by an air-cooled Twin Cam 103 engine with integrated oil-cooler. 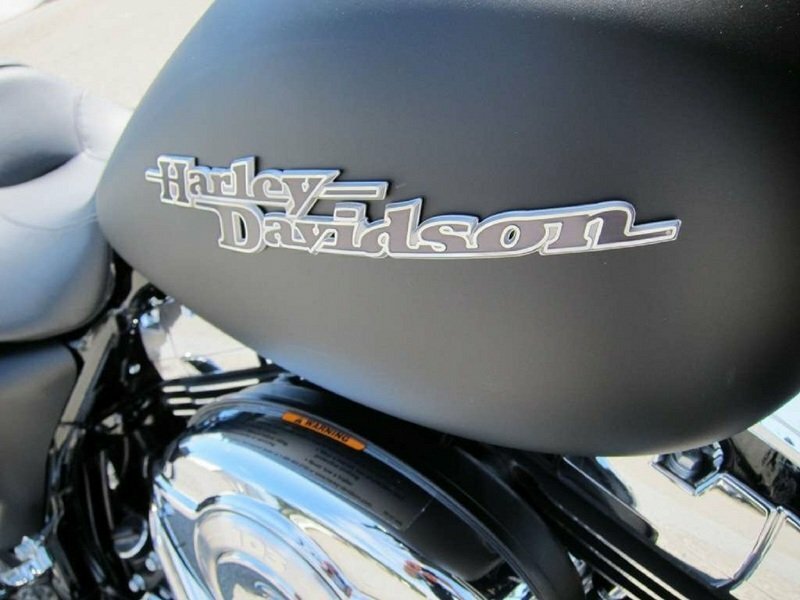 The engine has a 1690cc displacement and is paired with a 6-Speed Cruise Drive. 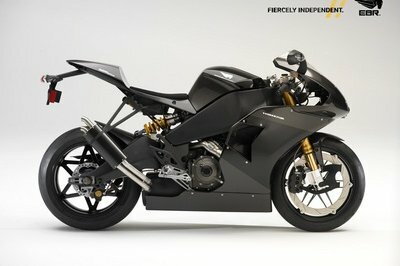 The company says that the motorcycle offers a combined fuel consumption of 42 mpg (city/highway). The stopping power is handled by Brembo 4-piston front and rear calipers with dual front rotors which are combined with optional ABS brakes. 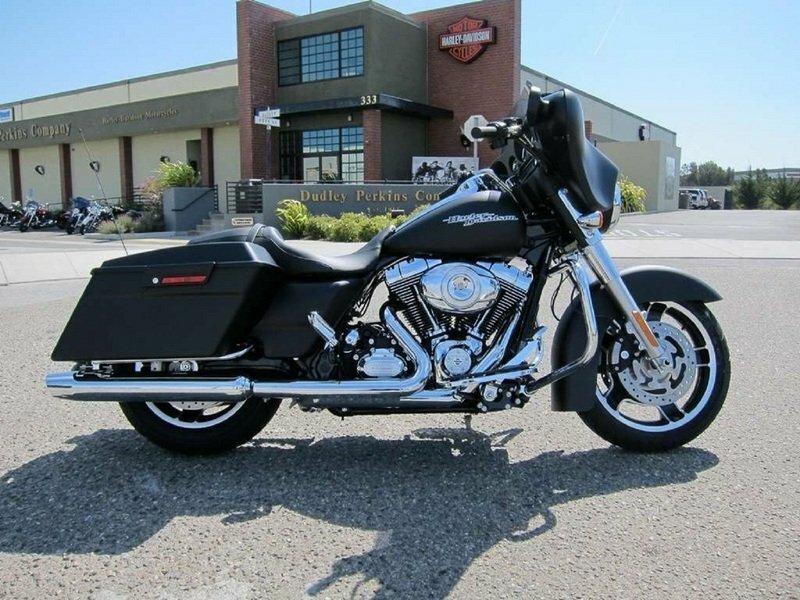 More optional features include chromed profile laced aluminum wheels and electronic cruise control. 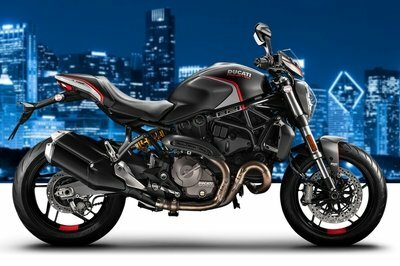 As far as colors go the motorcycle is available in Vivid Black, Big Blue Pearl, Ember Red Sunglo and Black Denim. 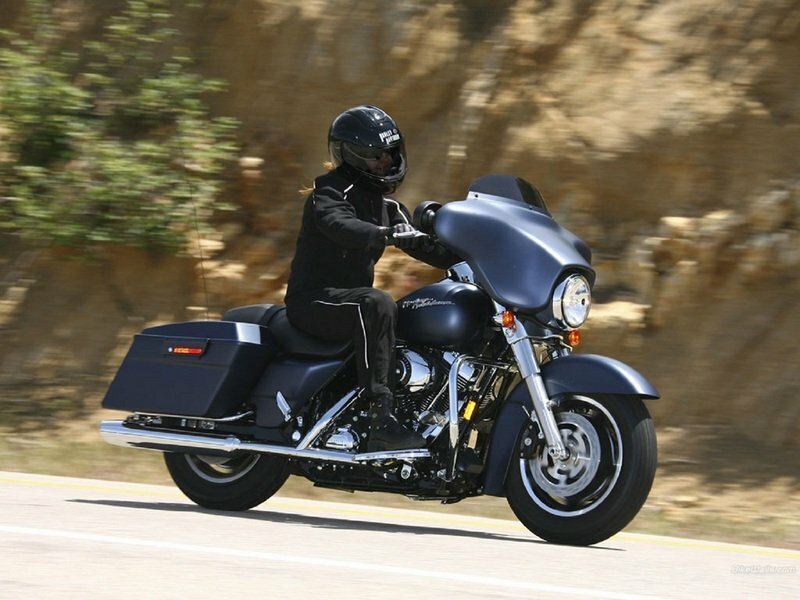 Hit the jump for more information on the Harley-Davidson Touring FLHX Street Glide. is ready to roar with attitude. 18 in. x 3.5 in. 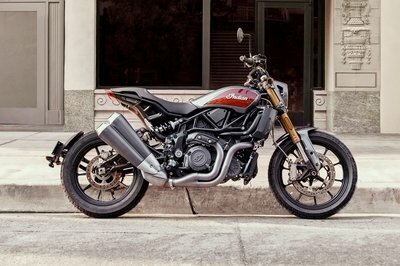 Ultimate Motorcycling----"The power of the Twin Cam 103 is transferred to the ground through a 6-Speed Cruise Drive transmission with integrated Isolated Drive System (IDS). And stopping all this power is a Brembo 4-piston front and rear caliper with dual front rotor brake system."